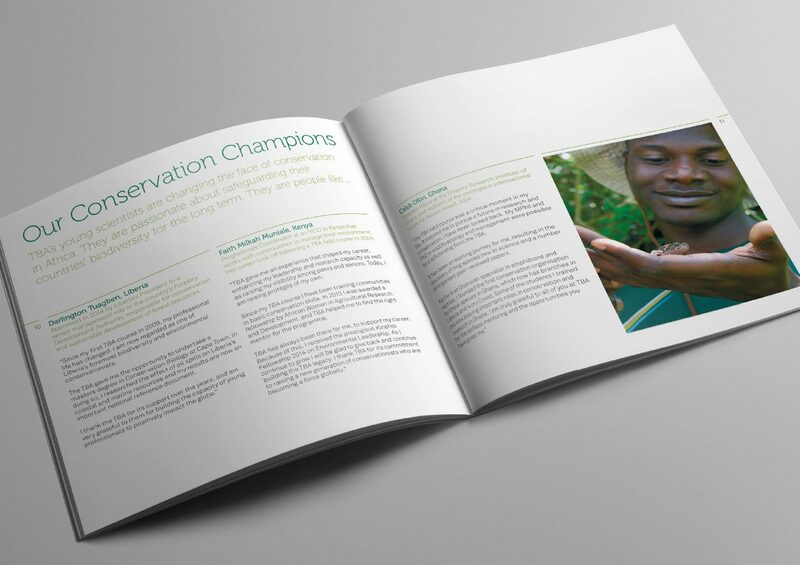 This small biodiversity charity based in Cambridge is doing amazing things out in the field. 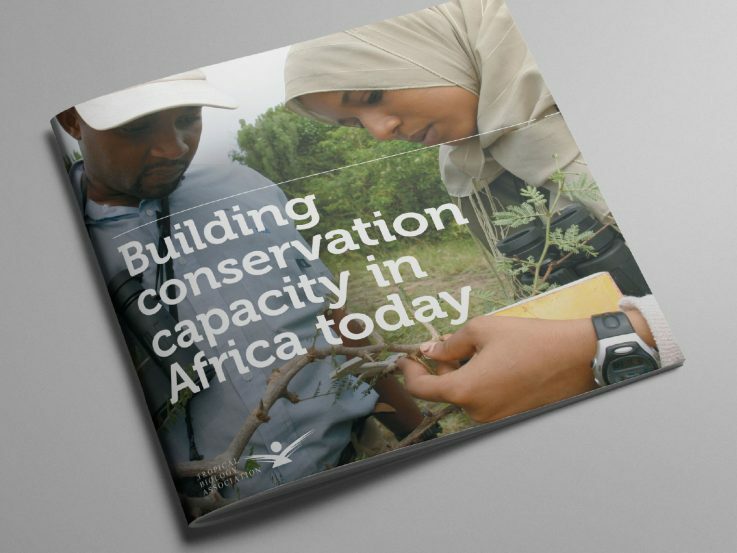 They equip young scientists with the skills, support and confidence to make a hugely positive impact on conservation within their own countries. With funding streams tapering off it’s become increasingly important to get high value donors involved with the organisation. 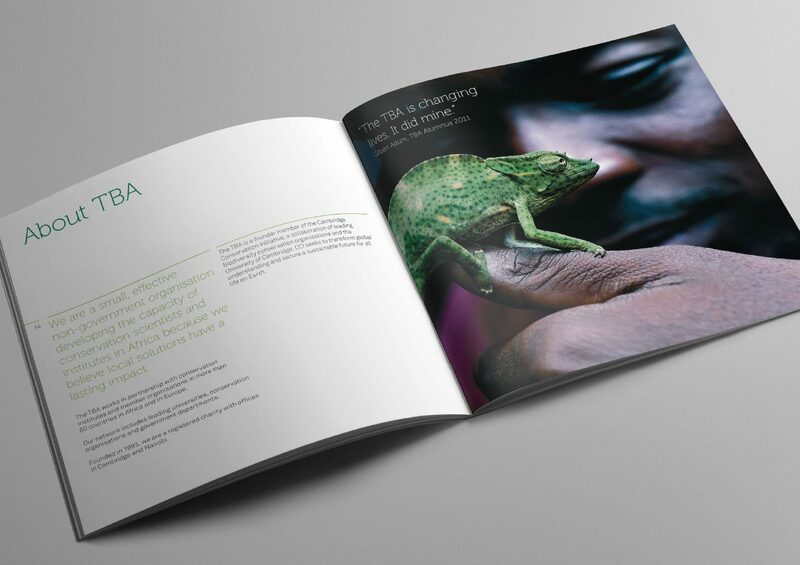 To support Rosie, the TBA Director in her meetings with potential supporters we created a brochure that explained who and what the organisation did and the impact of their work. 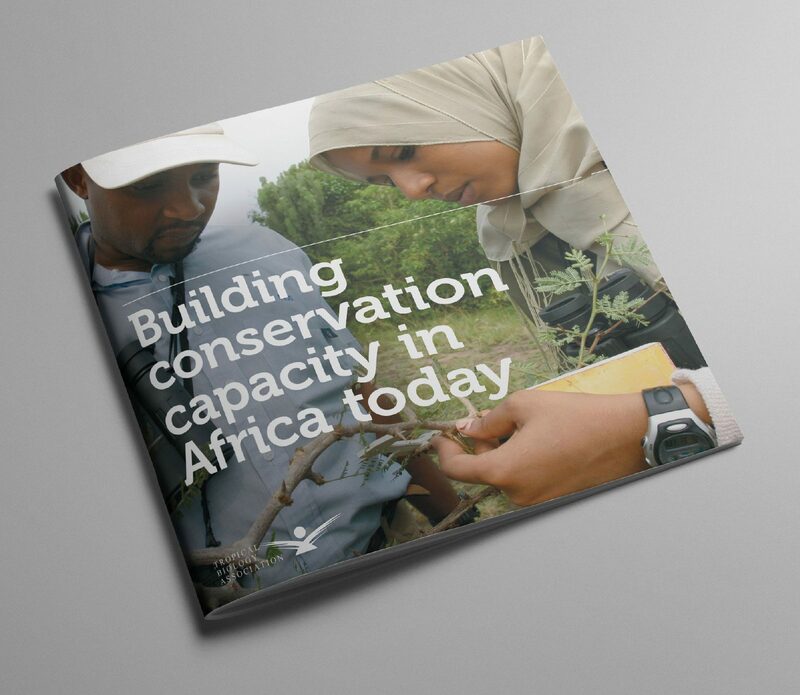 Our key challenge was to work with the copywriter to ensure the document was structured in the best possible way, to be as persuasive as possible and to provide enough context for donors to be interested in the organisation. 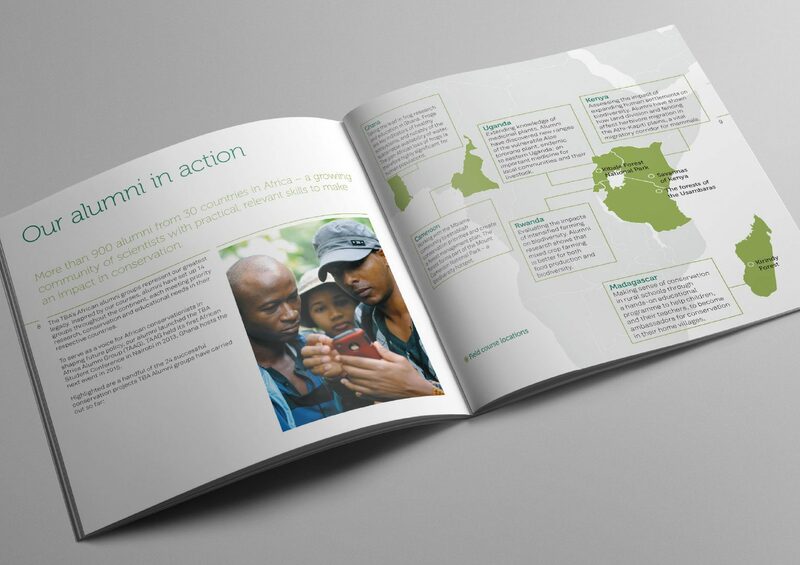 We wanted take our audience on a journey accompanied by beautiful imagery, bold headlines and intro copy with plenty of white space to enhance each page.